The 18th of June marks the Irish premiere of Design & Thinking documentary and i’ve been invited by IxDA to be one of the panel members to discuss the movie. 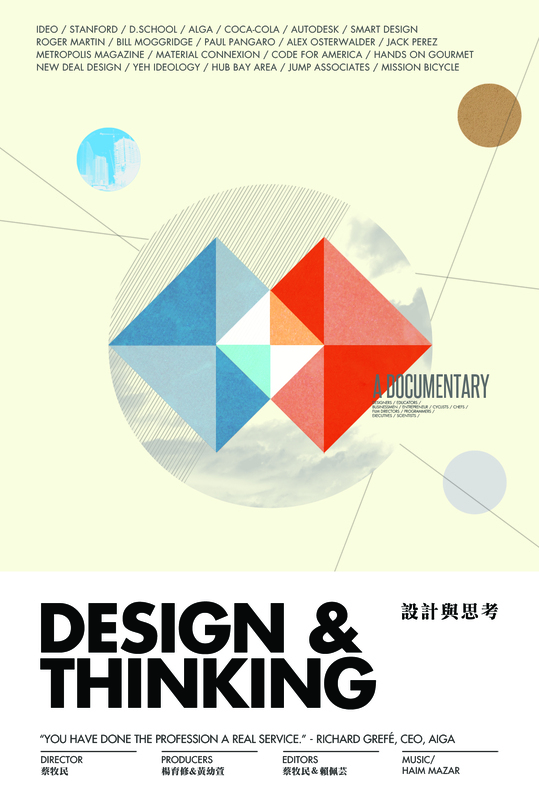 Design & Thinking is a documentary exploring the idea of “design thinking”. Inspired by design thinking, this documentary grabs businessman, designers, social change-makers and individuals to portrait what they have in common when facing this ambiguous 21st century. What is design thinking? How is it applied in business models? How are people changing the world with their own creative minds? It is a call to the conventional minds to change and collaborate.